Central heating is one of those domestic luxuries that many of us take for granted. There is nothing quite so satisfying as coming home on a cold winter’s night to the warm embrace of a fully-functioning central heating system. Here at ADW Heating & Plumbing, we have been involved in the central heating business for over thirty years between us, so we understand the importance of a quality central heating system to the modern household. If you’re moving into a minimalist new build, or an older property that never felt the benefit of central heating before, we are on hand to design and install your complete central heating system. 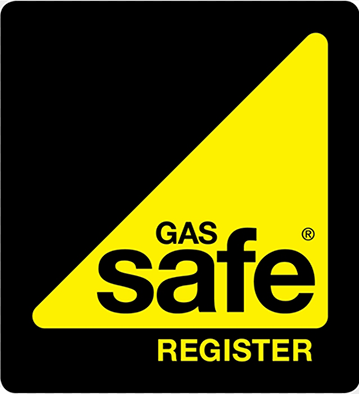 From boilers and radiators, to thermostats and heated towel rails, your heating is safe in our hands. If your old system has given up the ghost or you’re just looking to give your house a new look, we are happy to help. 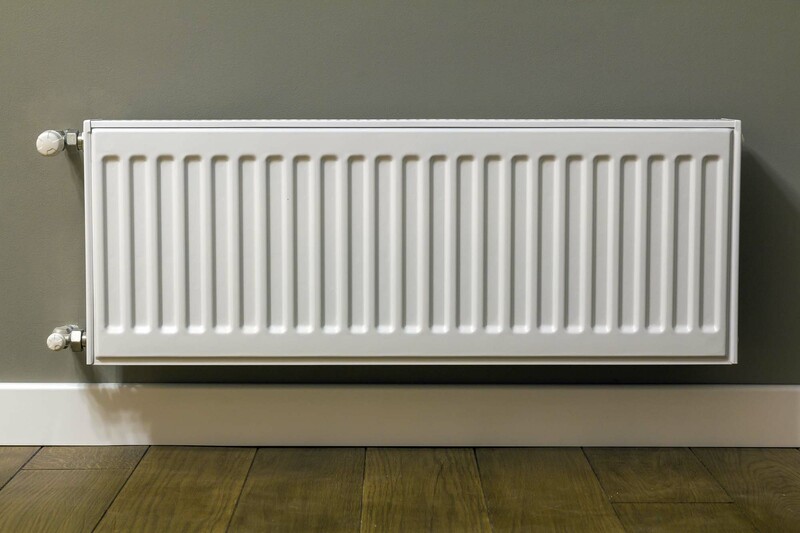 Whether you need the entire central heating network ripping out, or you just want new radiator panels, ADW Heating & Plumbing is the team for you. A properly-installed and maintained central heating system should last you a lifetime, but things can occasionally go wrong. When they do, it’s always best to hire a professional to handle it, especially when dealing with a hot water pipe system. With our decades of experience in the trade, no problem is too big for us to handle. As testimonials from our existing clients will confirm, we never provide a service that is less that sterling. Our standard of work is our reputation, and our reputation speaks for itself. In addition, we are fully-insured against any unfortunate incidents while we are working on your central heating, and our work comes with a full and extensive guarantee. Based in Prenton, we service the whole of the Wirral peninsula with central heating installations and servicing. We know the area and the people well, and guarantee a personal and professional service with every job we take on. Why look elsewhere, when you have a team like ours right on your doorstep? ADW Heating & Plumbing was founded by brothers Andy and Dan Woods. As a family firm, we know how important central heating is to your household, which is why we complete all installations and servicing quickly and efficiently, tidying up as we go. If you’re looking for a brand new central heating system on the Wirral, or if your existing set-up is in need of servicing or repair, call ADW Heating & Plumbing today for your free, no-obligation quote.